We help startups structure blockchain foundation including tokenomics, governance model and token sale structure. With accumulative experience and relations in blockchain space, we introduce our portfolios to the right investors at the right time. We connect youtubers, journalists and bloggers and craft media kits for marketing, and increase portfolios' exposure among major events. We are the seasoned advisors to analyze your business, incubate strategic use-cases, and deploy leading blockchain products. With years of research in tokenomoics, we help clients to craft token model that is suitable for their application's specific needs. 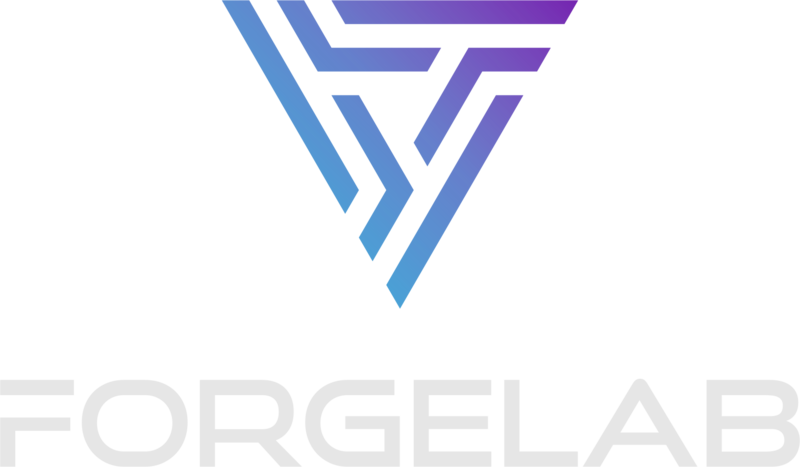 Forge Lab's Strategic Advisory Group is home to veteran blockchain advisors and investment bankers from leading advisory firms and financial institutions. We connect journalists, producers and bloggers with our clients and expertly craft press releases to convey the right message, at the right time, to targeted audiences. 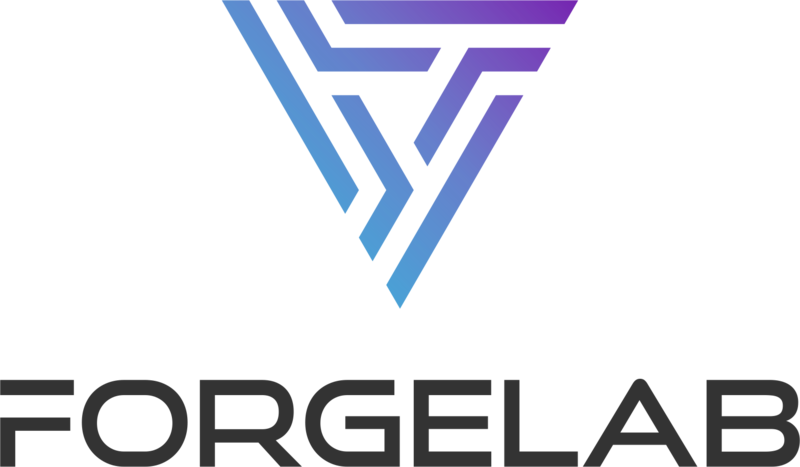 Forge Lab is a group of seasoned community operation advisors, who will guide portfolio teams through different stage of community building with the right cadency. Forge Lab also connects clients with major and medium exchanges, assisting them to pass the right message and to prove their delivery ability to exhange.